The age old continuity or the fresh hope of change? Is the change just a mere myth or a new becoming reality? The three year of Narendra Modi(NaMo) Government. Three years ago, on May 26, 2014, Narendra Modi took his oath as the honorable Prime Minister of India with the promises of Achhe din. With the vision of economic prosperity and stability, he bought a fortune for BJP who won the parliamentary polls with an unseen majority. More than half of its tenure has passed and our Prime Minister Narendra Modi has more or less been successful in bringing about changes in our system that ensures growth with his bold and planned decisions. All of us are aware of the major actions taken till date and must have held debates and discussions of their efficiency and credibility. But we miss the invisible question: Have all the prospects mentioned in their electoral manifesto been addressed? Or If actions are been taken then are they effective and efficient enough to be beneficial for our country in a long run with minimum setbacks? The answer to these question are important as they help to predict the decision made by public i.e. me , you and all the Indians for the 2019 general elections. The first and foremost promise was of curbing inflation, unemployment, corruption and black money. Make in India scheme launched by our PM promotes our nation as a manufacturing hub, not only for international brands but also in the domestic front. Another important step included demonetization which, however, unsuccessful in rooting out black money and fake money, could very well distinguish between the actual flow and the undeclared money. The newest reform is the introduction of GOOD AND SERVICE TAX popularly called GST bill which provides an ease in business as well as growth of the Indian GDP. As pointed by many economists, Indian GDP in this tenure have already increased from 6 to 7 and in future may cross 8.And thus starts the inclination of the change to the side of reality. The next focus of the NaMo government was to strengthen the center-state relations such that all the states are safe, secure and represented. Although they are able to mark their position in the neglected north eastern seven sisters and Kashmir,yet their real issues are needed to be resolved. 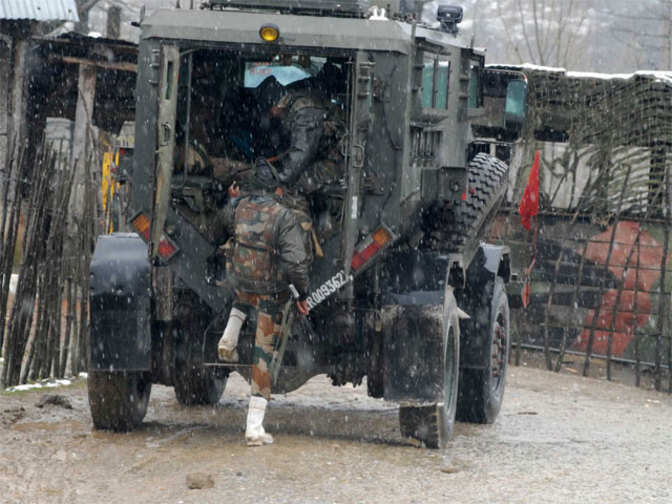 Kashmir is still the space of political disturbances leading to many soldiers giving up their lives even after the applauded warning given by the surgical strike. Indians from the northeastern states still face indiscrimination and feel excluded. Many of us bitterly criticize Modi for his foreign tours but only a few of us know the purpose. 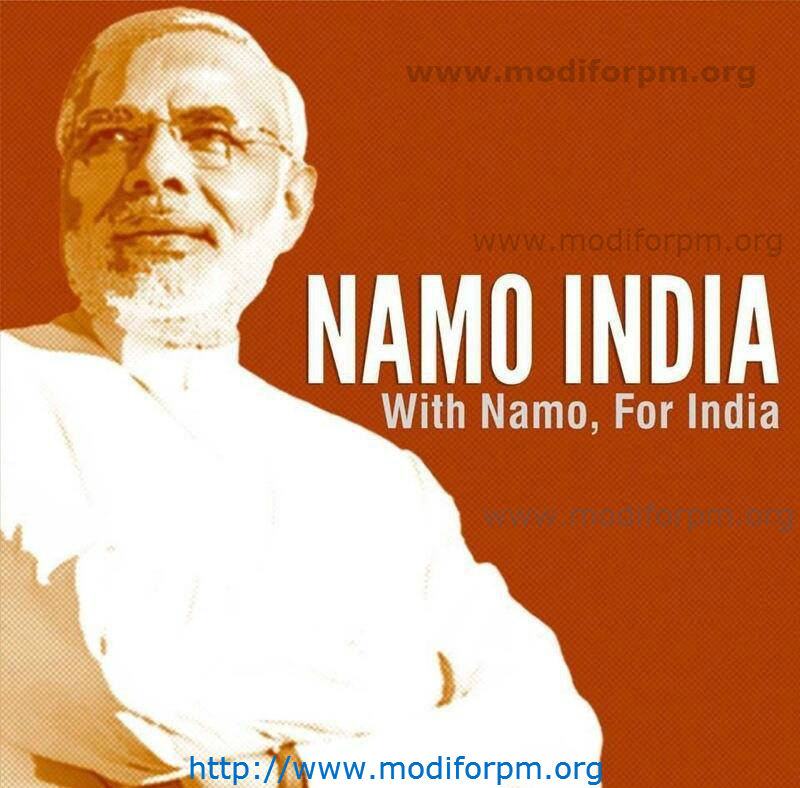 His visits not only promote his MAKE IN INDIA but also empowers the nation in the global political scenario. Many deals have been signed that promises the development of India at a much higher rate. Relation with many countries have been strengthened. But the backlash is received when the deteriorating relations with Nepal comes forward. Introduction of schemes like Jan dhan yojna, ujjawla yojna etc. which provide facilities to the weaker sections and farmers have been successful in their implementation. These schemes provide the weaker section an agency to develop and change according to the pace of the country. E-Commerce is brought to one and all. The vision of digital India took its pace as NaMo introduced the BHIM app for all transfer of payments. Farmers also have been benefitted from schemes like fasal bima yojna, gram sichai yojna and loan wavering etc. But their conditions still needs to be improved. Farmer suicides and protests still take place with no proper solution. The importance to the infrastructure and cleanliness bought along Swachh Bharat Abhiyan, Nmami Ganges, Smart Cities and other movements that worked upon the health and education of the coming future generations. Although much of the budget was allotted to them along with the awareness of cleanliness and proper sanitation, these movements were successful in creation of proper lavatories and installments of dustbins but could not change the everyday habit of an individual. We can still find some people spitting on the walls, throwing their waste wherever they feel like and so on. Elementary Education has progressed but the focus on learning is neglected. It seems that the health and education welfare actions have lost the vision behind the mission. Transport facilities have increased, electricity has been made available to most of the villages. The project to make the society a better place to live in has begun. But Women safety a recurrent issue still need resolving. There are laws, rules, and helpline numbers introduced for this cause but are seldom used. Anti-Romeo squads have been assigned but they are more of moral police. A girl child education is look forward to but the difference still are stagnant. Woman today is reaching heights while there are also, woman who still are struggling to break free from the crimes against them. The reality has not changed much. They still need to be considered such that every woman claim equal rights in every aspect with respect. Considering all the 40 schemes, actions and bills undertaken under the BJP rule as beneficial, the problem lies in the fact that we, Indians do not have complete and comprehensive knowledge of all these movements. Some of the movements have been popularized, had gain momentum but many remain invisible. 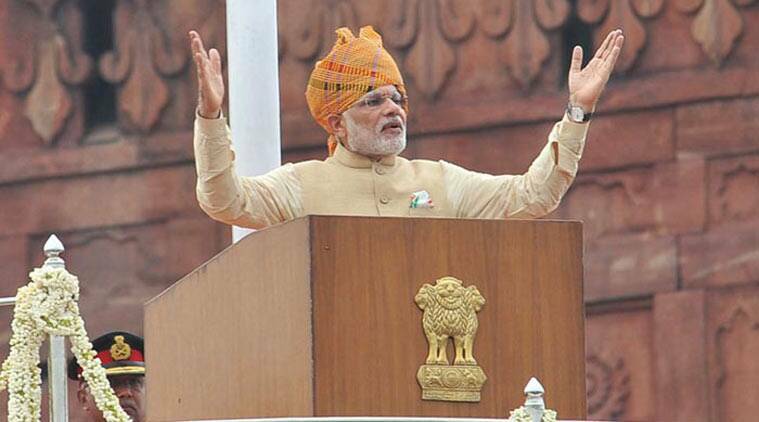 Out of the 100 promises made by NaMo government 80% have been addressed and implemented. The government guidelines have changed. It has become simpler, strategic and open such that all the departments are levelled. Every decision is planned and most importantly enables public participation. Each and every department is answerable for their respective actions. In fact, people from the younger generation are promoted to take over the leading posts. Such changes make this government trustworthy, reliable and effective. This NaMo government have been able to return the static Indian situation to a progressive one, even if it’s slow. Change in the society has begun. Now it’s our turn to be a part of change.